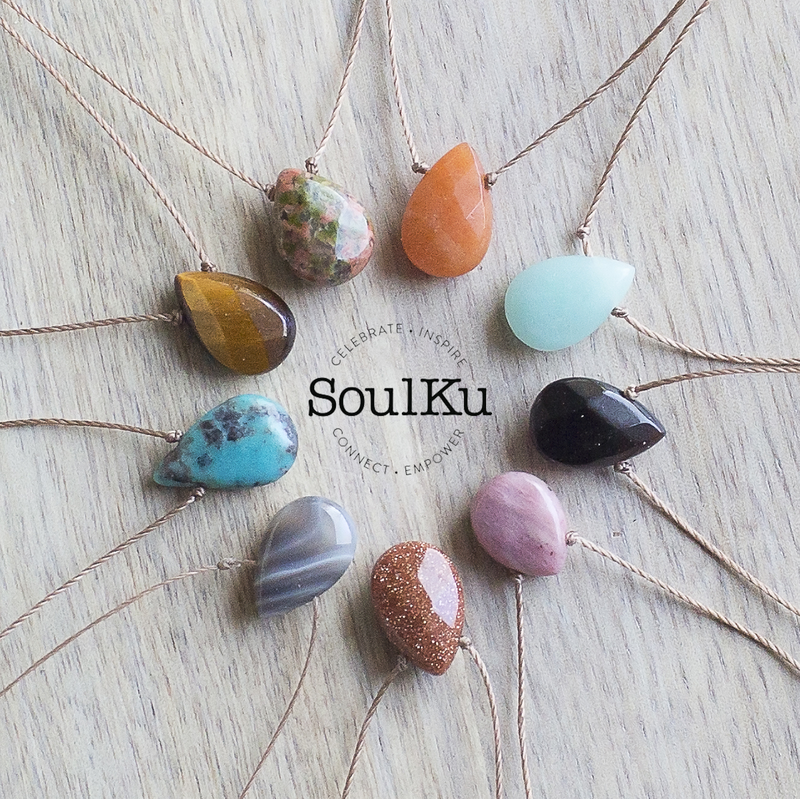 JOIN SOULKU'S NEWSLETTER Receive weekly inspiration, access to insider only sales, product sneak peak, special offers and more! SAVE 20% OFF YOUR FIRST ORDER WHEN YOU SUBSCRIBE! Your 20% off code will be in your welcome email after sign up. We respect your inbox and won’t over do it. We will never share your information. Receive weekly inspiration, access to insider only sales, product sneak peak, special offers and more! SAVE 20% OFF YOUR FIRST ORDER WHEN YOU SUBSCRIBE! Your 20% off code will be in your welcome email after sign up. We respect your inbox and won’t over do it. We will never share your information.